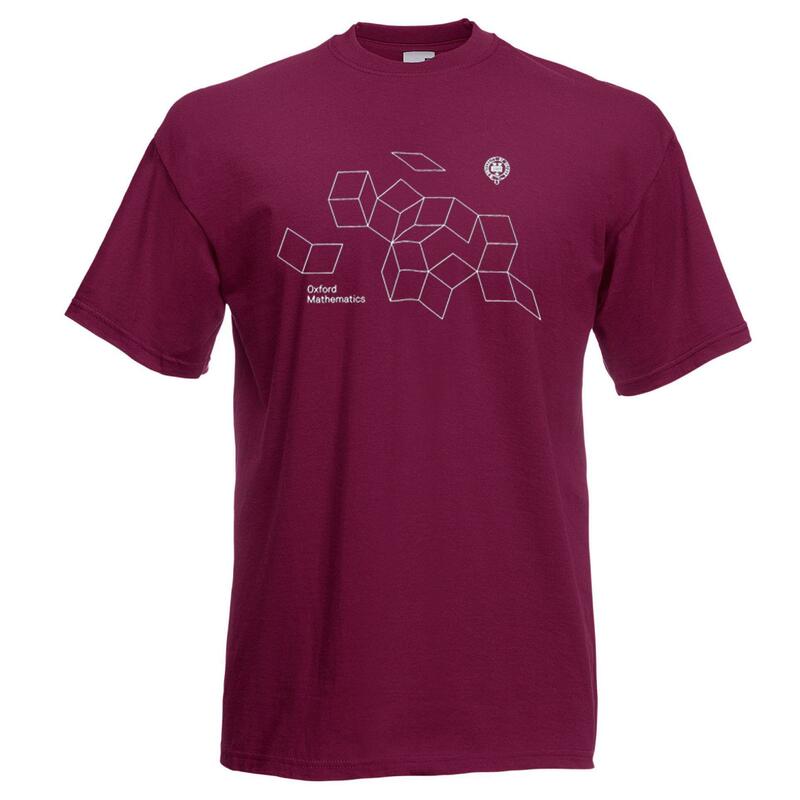 To celebrate our new building and to celebrate one of our greatest mathematicians, we have designed a range of Oxford Mathematics Merchandise. The design takes its inspiration from Roger Penrose’s tiling which adorns the entrance to the building. The non-repeating pattern was discovered by Roger Penrose in 1974 and the version in front of the building with the circular adornments, was designed by him in 2012. 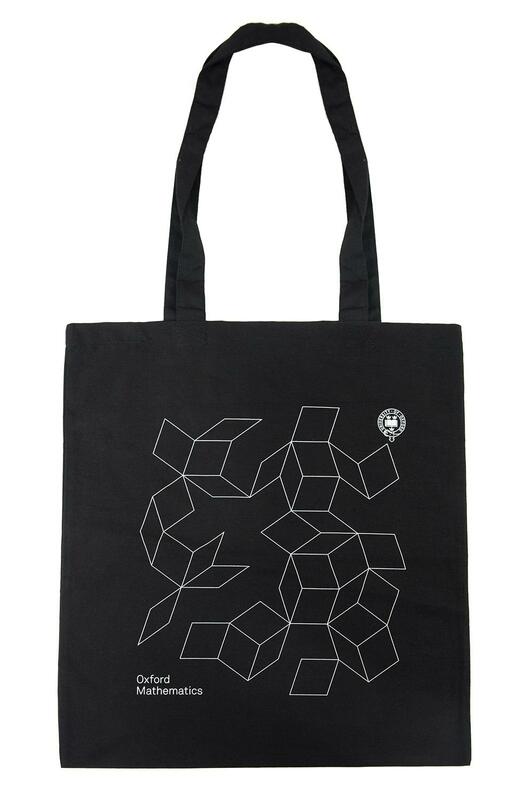 For our merchandise, designers William Joseph exploded the tiles, enabling us to use the design across a range of merchandise, from t-shirts to hoodies and from mugs and notebooks to tote bags. 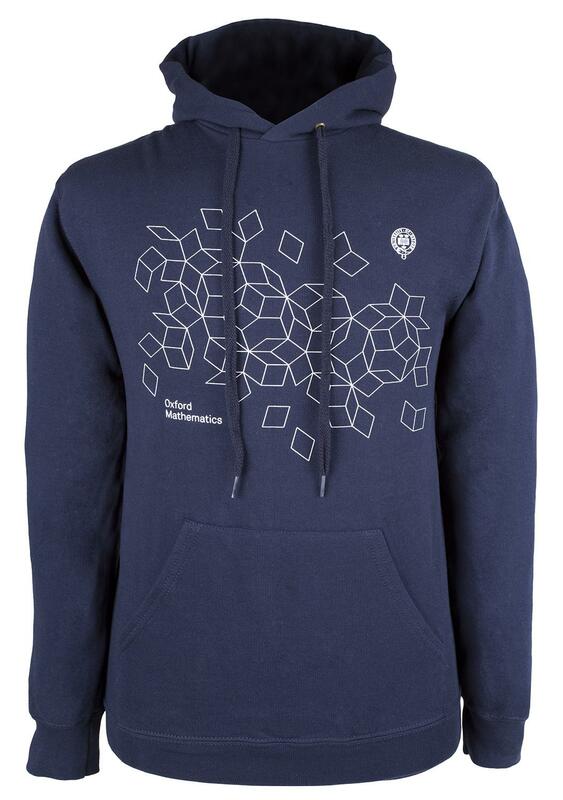 All in all, the perfect mathematical present. 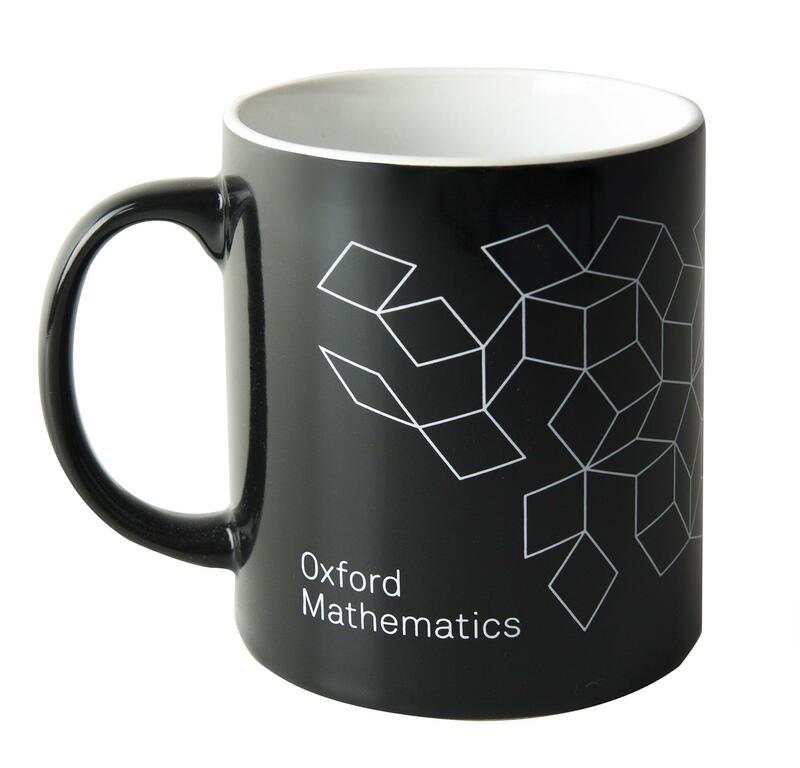 All items can be purchased from the Oxford University Online Shop’s dedicated Oxford Mathematics page. Please contact us for feedback and comments about this page. Last update on 3 July 2017 - 14:42.